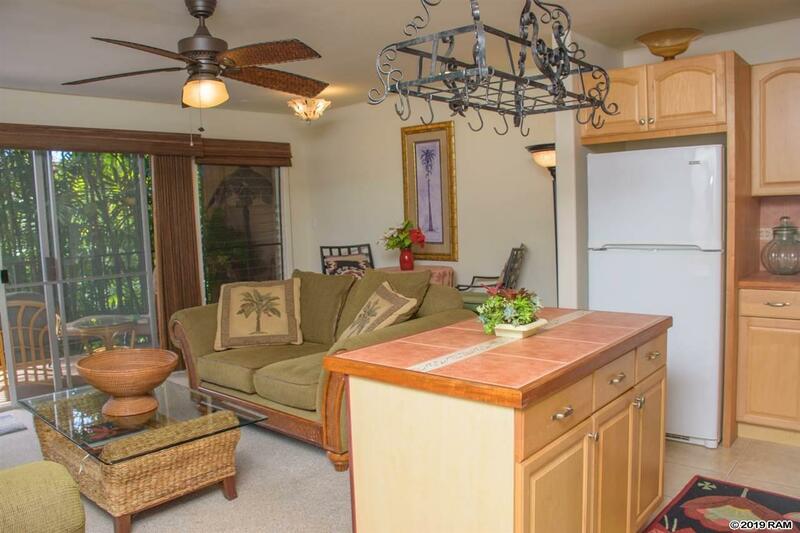 A fantastic opportunity to own a one-bedroom one-bath condo in a boutique oceanfront complex in West Maui. 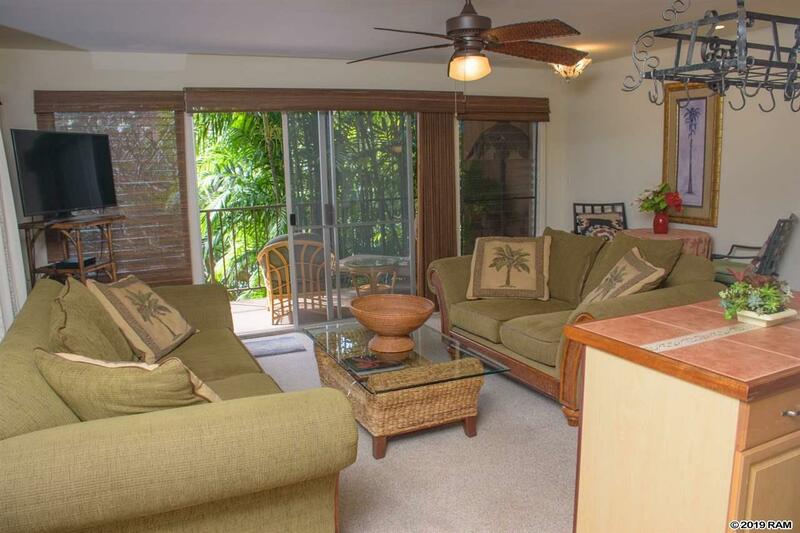 Offered turnkey, Maui Sands #720 is one of two top floor end units in the building offering complete privacy and a large wraparound lanai. Amenities include easy ocean access, a shower and an open area for sunning and sunsetting as well as an outdoor BBQ area for entertaining. Take in winter whale watching and the ethereal year-round sunsets from the elevated oceanfront viewing platform or set out on an ocean adventure just steps from your front door. 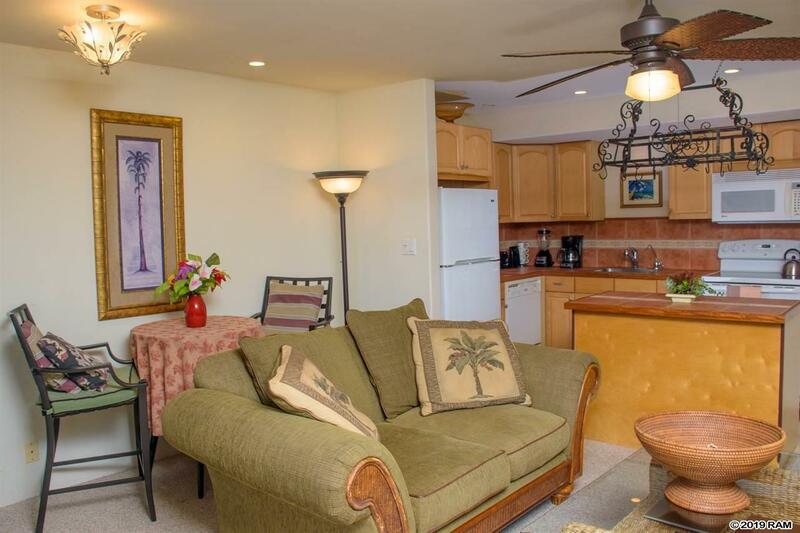 Maui Sands is walking distance from two beach parks, shops, stores and the Farmers Market. 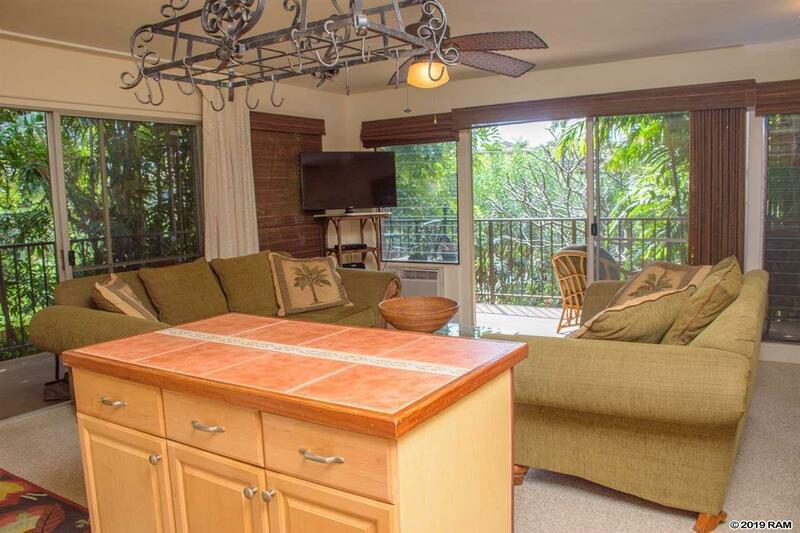 Centrally located in Honokowai, this property is just a short drive away from the charm of Old Lahaina town and some of the best beaches on Maui including Kaanapali and Kapalua Bay.